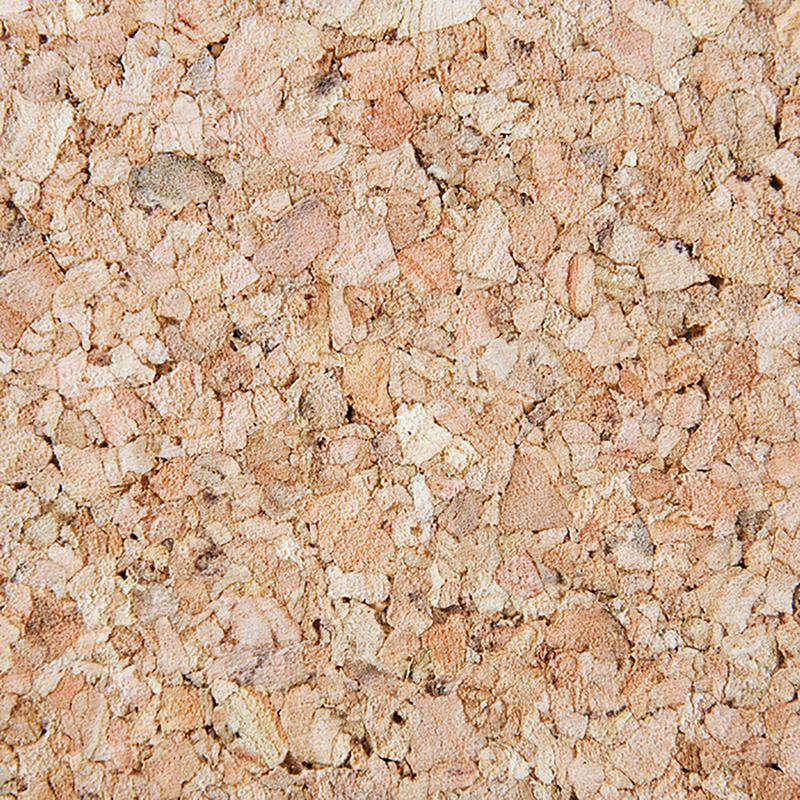 Cork is a sustainable product that is both renewable and recyclable. It is an impermeable buoyant material, harvested from the Cork Oak (Quercus Suber), which is endemic to southwest Europe and northwest Africa. The extraction of the bark is a process that is done by hand. A cork tree can be harvested 12 times in its lifetime, and when harvested, absorbs three times the amount of CO2. 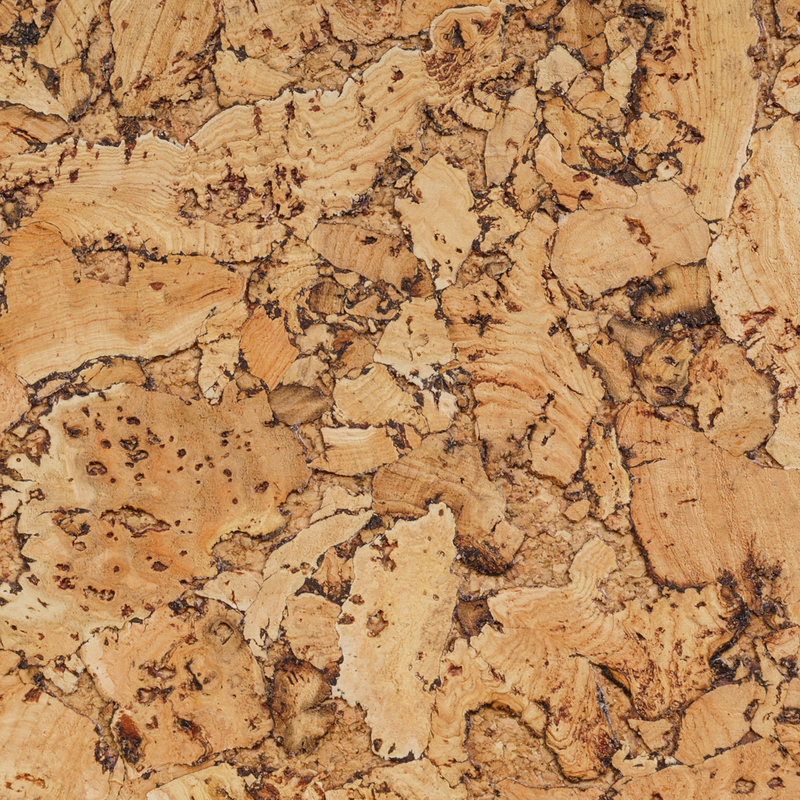 Cork also possesses excellent insulation qualities, in fact, NASA uses it in their space shuttles! 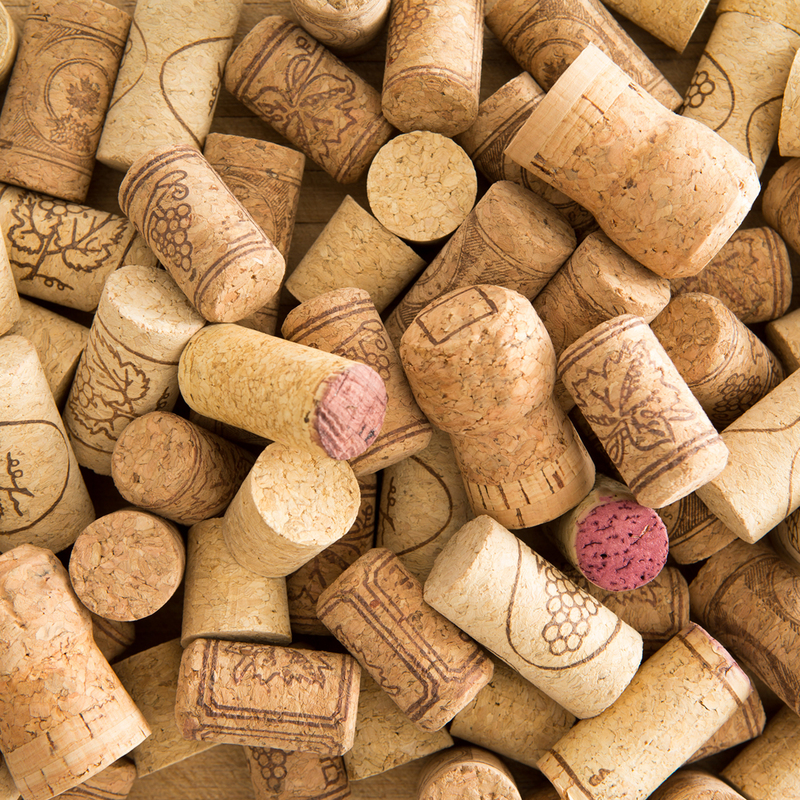 The use of cork has been traced back thousands of years to Egypt where it has been uncovered in tombs and also by the Ancient Greeks and Romans as a building material for their homes. However, it was the French monk Dom Perignon who was responsible for the huge demand for this natural material when he replaced wooden bottle stoppers with a cork alternative. A significant push into sourcing sustainable and eco-friendly products in design and architecture has opened a creative space for cork to be more than just a bottle stopper. 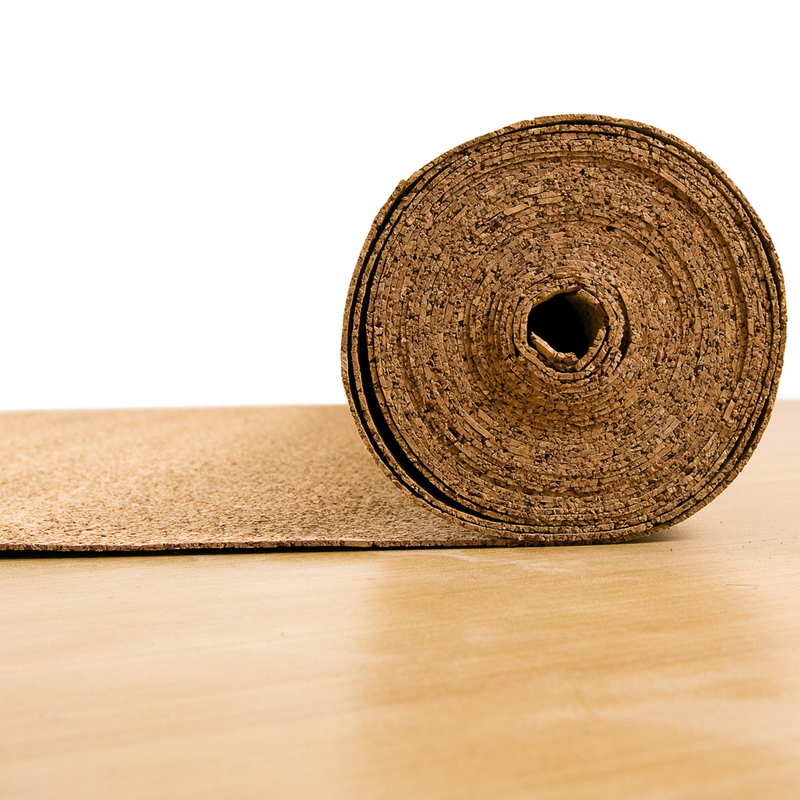 Its waterproof and elastic qualities make it a popular floor covering, furniture design and interior accents.